The new DIGITUS Patch Cable series is back with a reworked plug on the market. The Bend protection sleeve with latch protection prevents snagging the cable and also protects the latching lever before break. 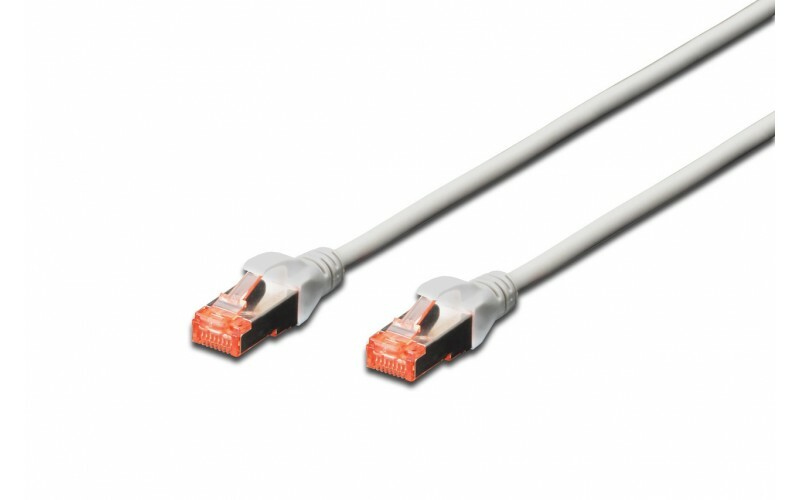 The connector can be different in color depending on the category: a blue plug for CAT5e, a red plug for CAT6 and a yellow plug for CAT6A. 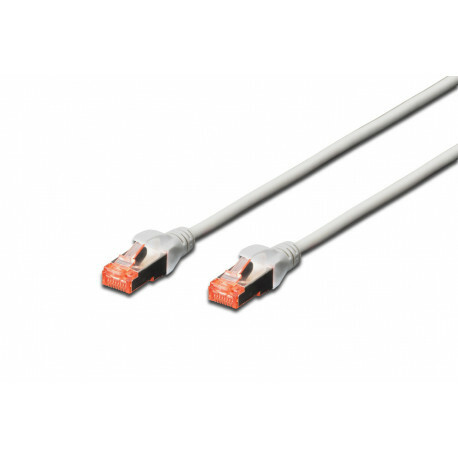 We also offer a variety of different colors and lengths to meet all demands.For more information, please see our Patch Cable brochure!